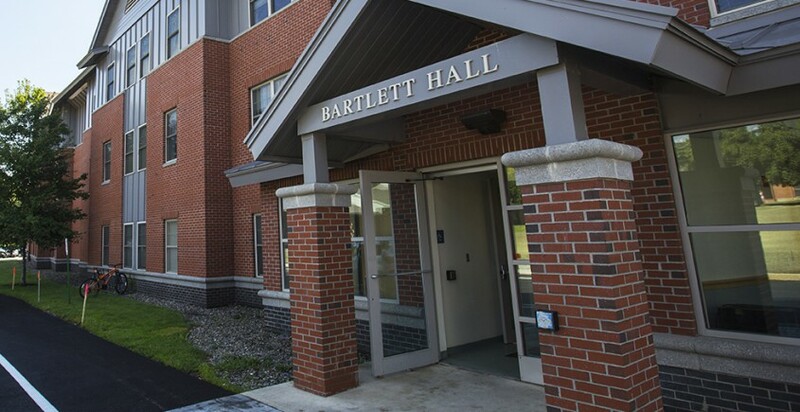 Bartlett Hall features suite-style living for upperclassmen. The suites have a mix of double and single rooms, for five, six, or seven students. Each suite offers one or two shared bathrooms and a common hallway space. Each floor in Bartlett has a lounge, with a kitchenette, computer workstations, a large TV, and couches. Bartlett Hall also has laundry facilities, a 24-hour computer study lab, a full kitchen, a conference room, and vending machines on the first floor. Hinman Hall is our newest residence hall, built just for first year students. The hall opened in August 2014. Hinman’s residents live in “pods,” or wings with 27 students each. The rooms are a mix of single and double rooms, with shared bathrooms and common lounge areas. Each pod has a resident advisor, and rooms are air conditioned. Every student has access to cable TV in rooms and in the lounges, computer workstations, and a full kitchen. The second and third floors have quiet study rooms, and the computer lab is open 24 hours a day. 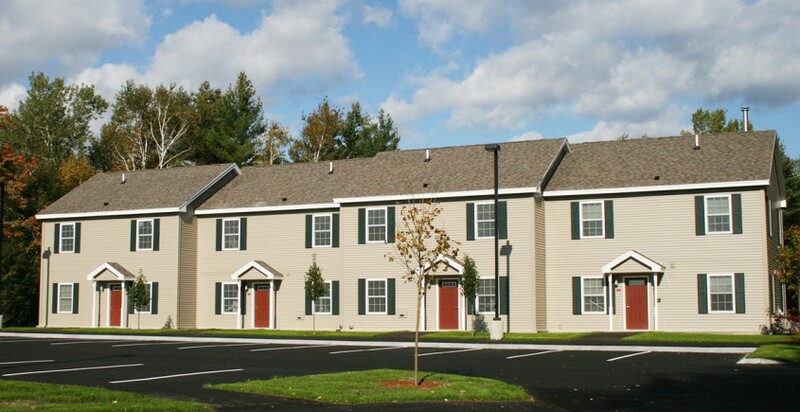 After your first year at Thomas College, you can choose to live in the Village Residences. The Village residences are two buildings with four areas, each area overseen by a Resident Assistant. This area features primarily triple rooms with a private bathroom in each room. 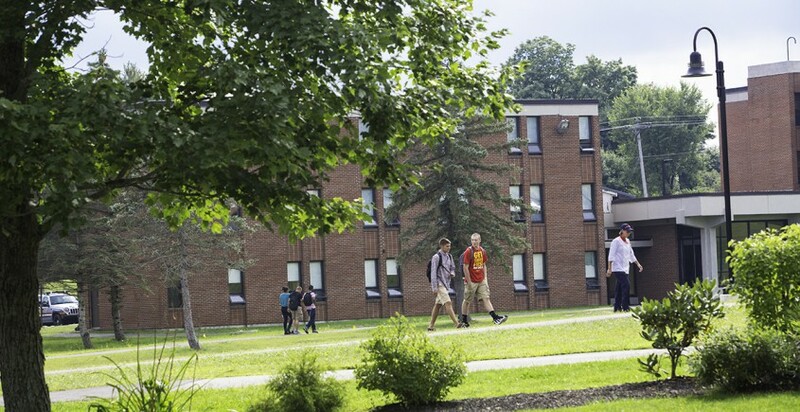 The Village rooms have direct access to the Village Quad lawn where students often gather in the spring and fall to enjoy the weather and attend events put on by their Resident Assistants. 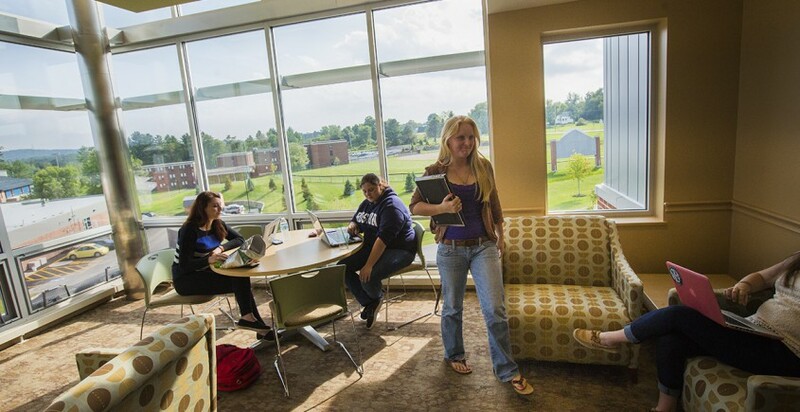 Students living in the Village Residences also have 24-hour access to Barlett Hall, which houses their mailboxes, includes an around-the-clock computer study lab, wireless internet, a kitchen and vending machines, quiet study areas, and a lounge with a large flat-screen TV. Grant, Parks and Heath, known as “GPH,” are three separate residence halls that meet in the middle. Their shared common area is a meeting place for the first-year students and upper-class students who live there. There is 24-hour access to a computer study lab, a kitchenette, and a recreation room with a large flat-screen TV, ping pong and billiards tables. Students living in GPH live mostly in double rooms with shared bathroom and laundry facilities on every floor. Each room is cable ready and has access to wireless internet. Grant Hall has three floors and has extended quiet hours for those who prefer more quiet environments to live and study. Heath Hall has three floors and is primarily first-year students. Parks Hall is three floors, is co-ed by room with separate bathrooms and laundry facilities, and houses our Themed Housing Gaming Floor. Primarily doubles in single gender and co-ed environments as well as themed housing options. These townhouses are for upper-class students and graduate students. The two-story townhouse offers private entrances to suite-style living areas made up of double and single rooms with a bathroom on each floor. Every townhouse has a common space on the first floor equipped with a campus phone and cable TV hook-up. Townhouse resident students have access to a common house, which provides a full kitchen, laundry facilities, a computer lab, and student mailboxes.